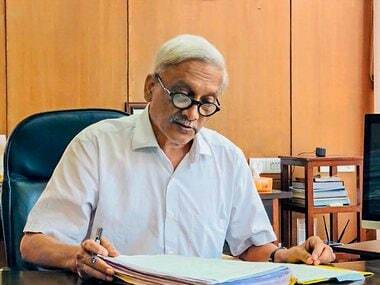 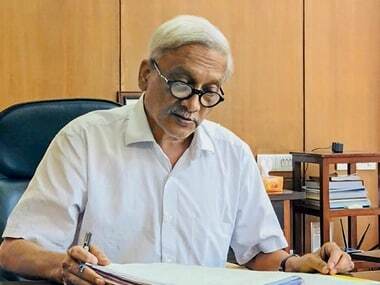 Parrikar is suffering from a pancreatic ailment and has been in and out of hospitals in Goa, Mumbai, Delhi, and New York since February, 2018. 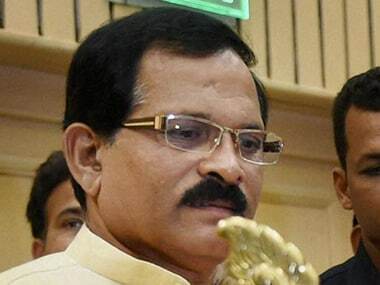 Union AYUSH Minister Shripad Naik on Saturday said the illness of Goa chief minister Manohar Parrikar has had no impact on the functioning of the state government. 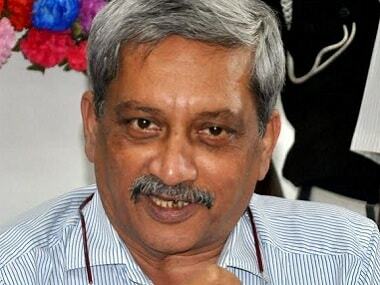 Manohar Parrikar has been ailing since mid-February and has been treated at different hospitals including those in Goa, Mumbai and the US. 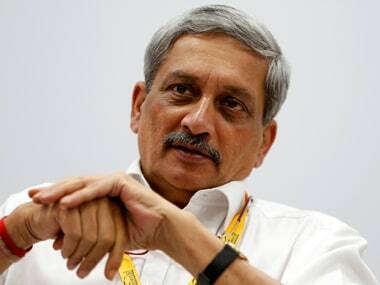 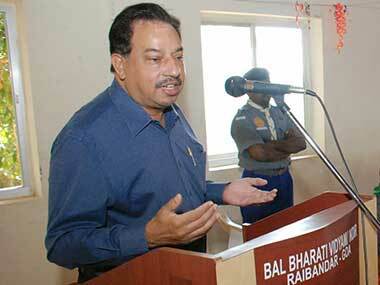 Manohar Parrikar was admitted to the All India Institute of Medical Sciences last month. 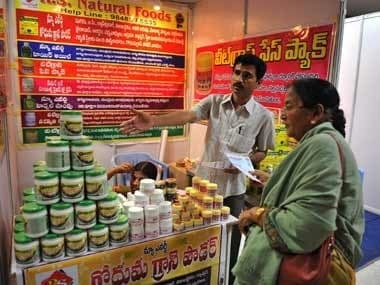 AYUSH ministry has released a booklet called Mother and Child Care which has come up with some strange advice for pregnant women.